Can a Corporate Garden Inspire Your Workforce? At Cobus, we’re no stranger to biophilic design. 2018 has seen a dramatic increase in the incorporation of nature within interior design as a result of its physical and mental health benefits. The workplace is an environment which should inspire and motivate its workers whilst promoting optimal wellbeing – which, when thinking about it, really just boils down to our most primal instincts – the sight and smell of plants and greenery. The workplace is an environment which should inspire and motivate its workers. Whilst a plant on a desk may offer air moisture regulation and noise-absorbing effects, it certainly can’t extend its benefits to those of nurturing a corporate garden. So, what if employees had the ability to grow and nurture their own garden, just feet away from their office? Employees can grow and nurture their own garden, just feet away from their office. An office based in USA has been recognised for its corporate gardens which have been assigned to each employee. Just a short walk from the office itself, employees can drop by to cultivate their plants and extract fruits and vegetables. Whilst this may seem a simple addition to the working day, it enhances interaction between workers whilst reducing the professional hierarchies since, in this environment, everyone is on the same level. Corporate gardens are also great for companies who are on a budget or struggling financially, since they’re an inexpensive way to enhance creativity and motivation amongst the workforce whilst establishing relationships between employees. 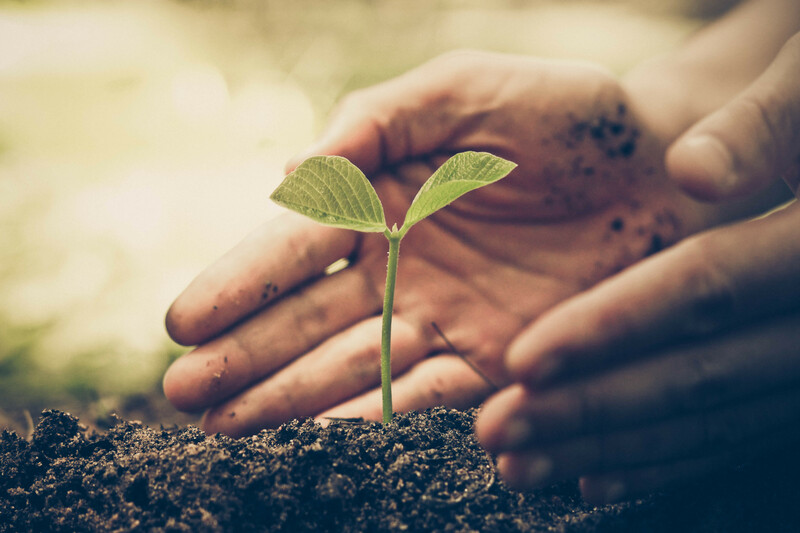 Looking after a personal garden undoubtedly comes with discipline and responsibility – but this can only build character and improve employees’ attitudes towards their roles. Corporate gardens enhance interaction between workers whilst reducing the professional hierarchies. 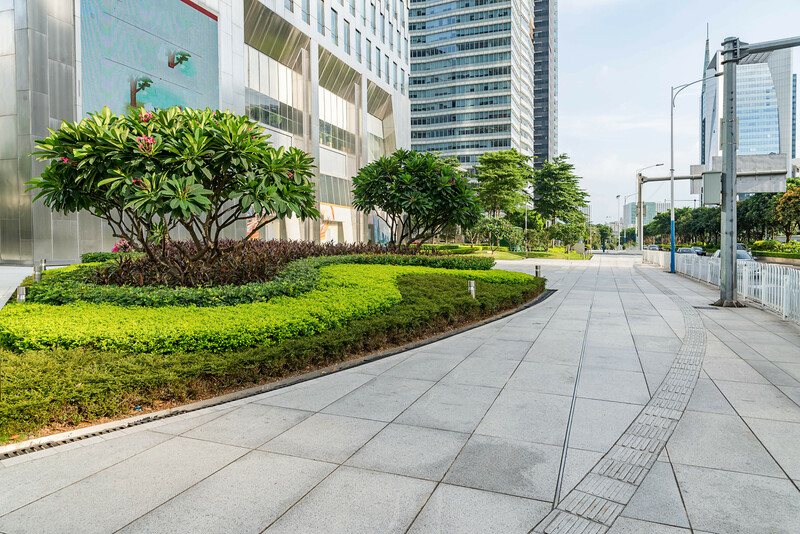 It won’t be alarming to some that having a corporate garden is not always suitable for every office, due to location and environmental conditions – as well as other limiting factors. This is where biophilic designs come into play. 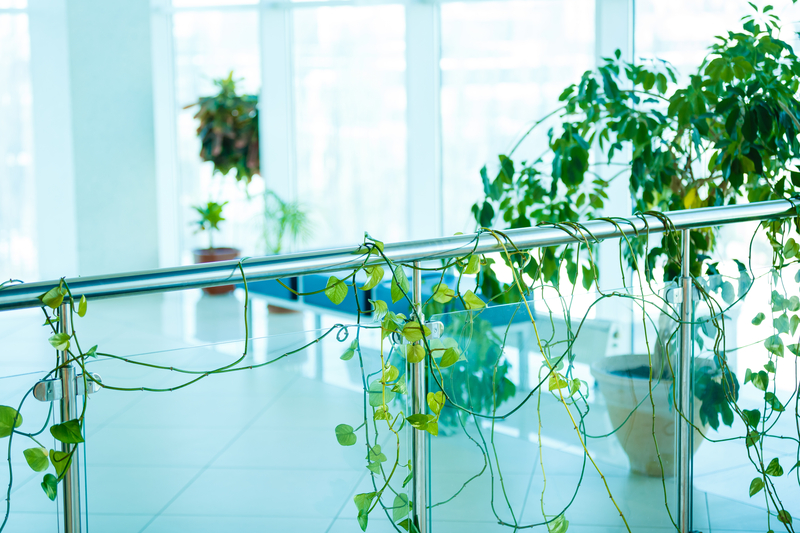 This can be as simple as dotting a few pot plants around the office or as striking as a garden feature wall; whichever you choose, any element of nature is certain to improve employee wellbeing, satisfaction and health due to their oxygen-emitting and air-purifying properties. Any element of nature is certain to improve employee wellbeing, satisfaction and health. If this isn’t enough to encourage you to make good use of nature, scientific studies have suggested that a green office can significantly reduce tiredness, dry throats, coughs and dry, irritated skin – whilst sick days are reduced by 3 days per year on average. 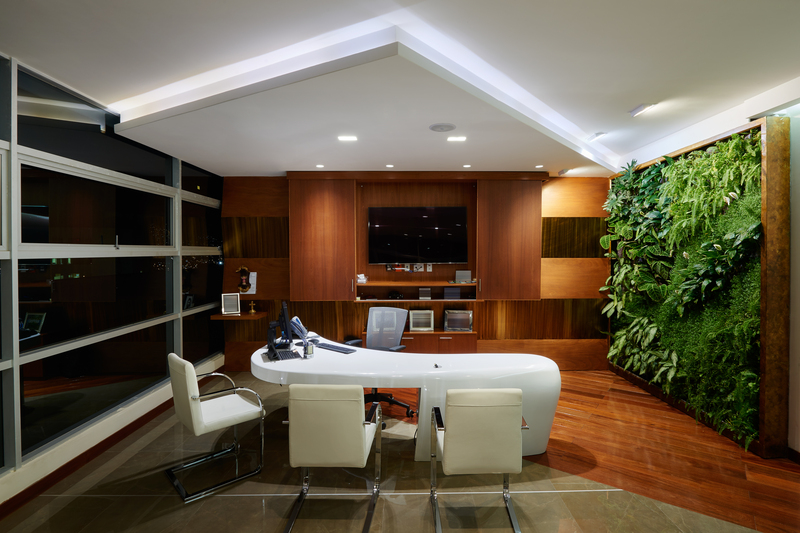 A green office can significantly reduce tiredness. If you’re lucky enough to access a corporate garden or simply wish to bring more of the nature indoors, here at Cobus we can provide both advice and design proposals to help you introduce a more biophilic lifestyle to your office. To browse some of our previous projects, please see here.